A member of the House of Representatives, Mr. Ehiozuwa Agbonayinma, has said that instead of destroying illegal refineries in the Niger Delta, the Federal Government should license and regulate them. 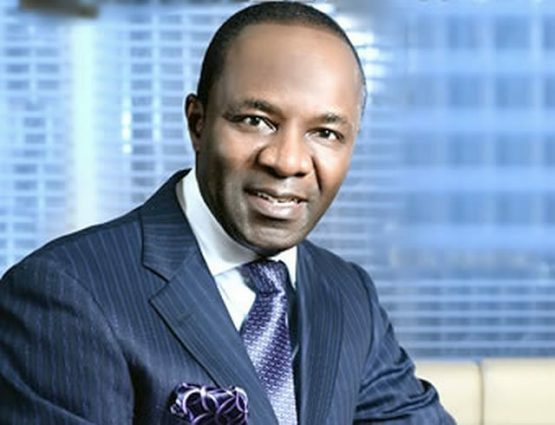 He told the News Agency of Nigeria in Abuja on Thursday that the government should leverage on the skills of operators of the refineries to develop small outlets for refining crude oil for domestic use. Agbonayinma, who represents Egor/Ikpoba-Okha Constituency of Edo State, said his advice became necessary because the persons given licences to build refineries by previous administrations had failed to do so. He said the number of illegal refineries being destroyed and the rate at which they resurfaced had shown that the operators had some engineering skills that government should harness. He said, “The activities of illegal refinery operators should be regulated, licences should be issued to them and crude oil allocated to them based on their capacities. “In the civilised countries, what to do is to bring all those youths and look for a way to harness their brains rather than destroy the refineries.